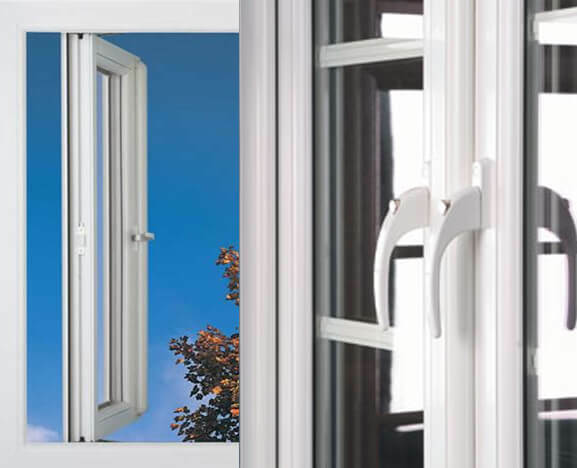 Consort FS is a truly integrated PVC-u window system that has become the benchmark for design, versatility, visual appearance and quality in the window and door industry, the window system with softer lines. 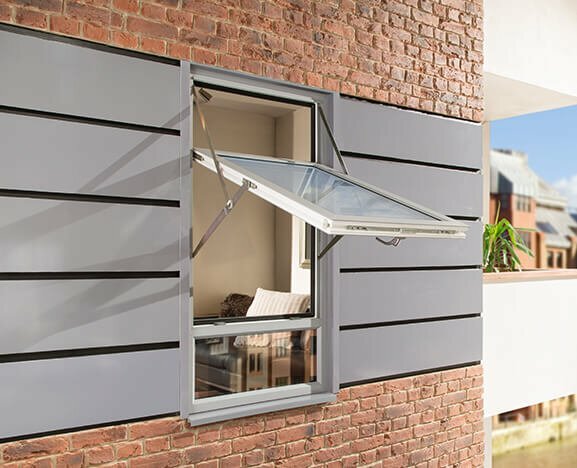 When we set bout a new beauty to the most respected profile system in the history of Upvc, We didn't take our job lightly. We knew it had to be much more than just slim and shapely it had to help the fabricator stay lean and mean too, with a whole host of features and innovations to make manufacture an altogether smoother and more efficient business. 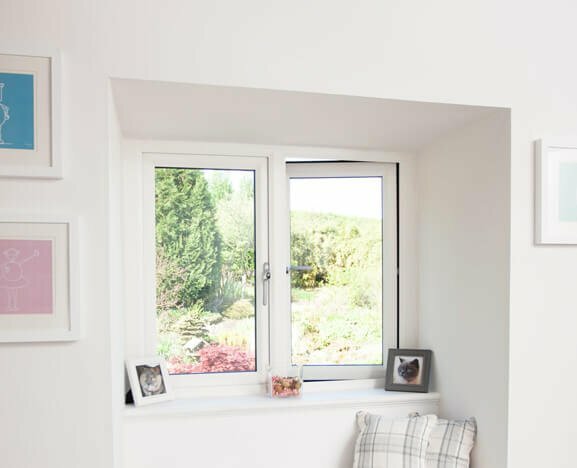 Need we add that its sleek good looks will make it a winner with housebuilders and homeowners too..
Take a look at the stylish lines of the Consort Fully Sculptured Window System and you will see PVC-U in a new light. As technically advanced as it is beautiful, FS rewrites the rules, adding a softer, more rounded look to suit any home, whatever its size or vintage. Its perfectly balanced curves and slender sightlines create a unique appearance that blends with the character of classical architecture but is equally at ease in the most contemporary of homes. 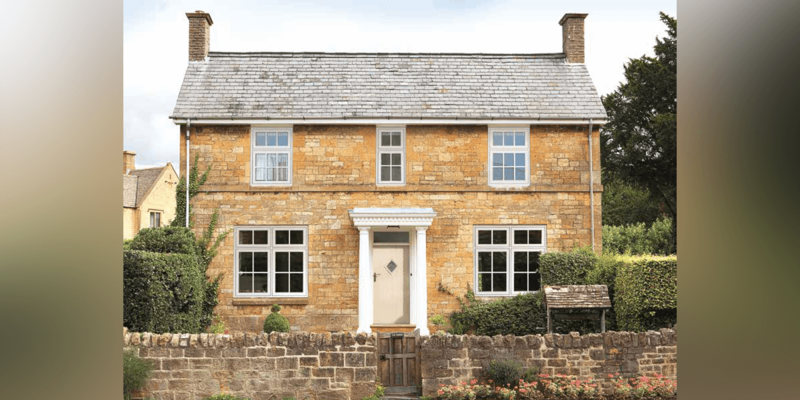 Windows created from the Consort FS System not only look superb, but also enhance a home’s warmth, security and value. 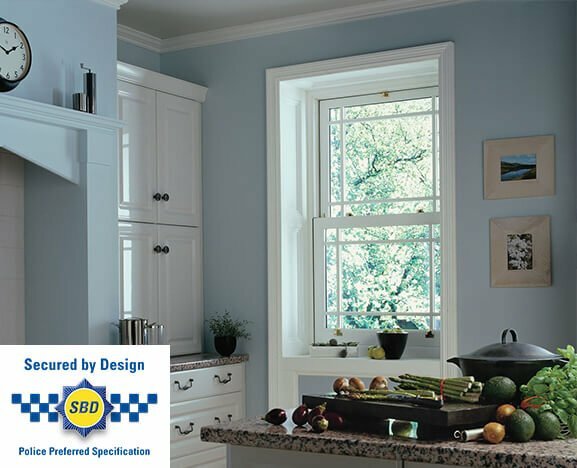 Requiring minimal maintenance, the FS System is also designed to include Secured by Design (SBD) features, enabling a security specification far higher than old-fashioned timber windows. 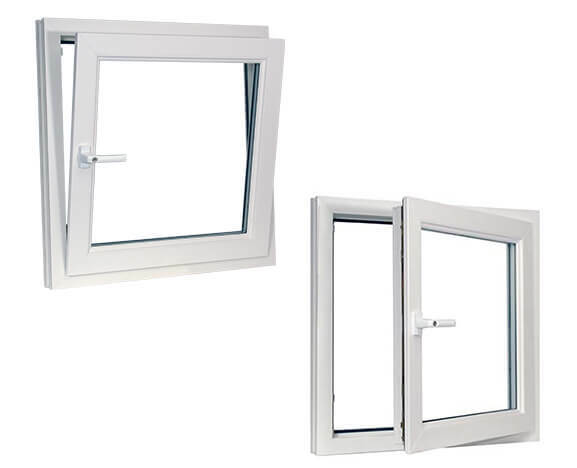 The standard white window is BFRC “B” rated, foiled “C” rated. “A” rated is also available in white and foiled. Download our latest Window Brochure.